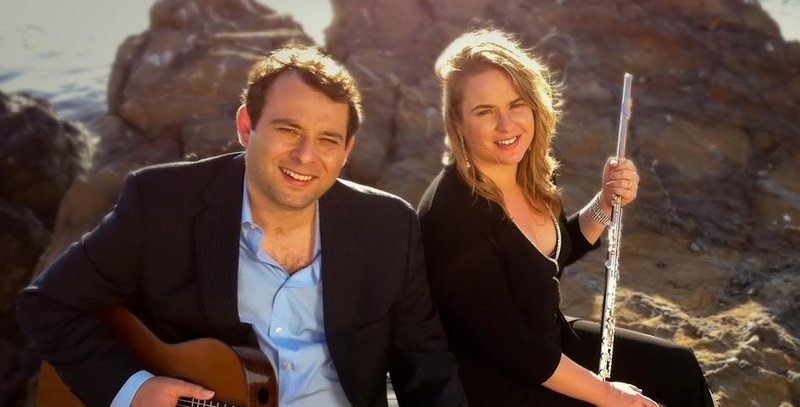 The AlmaNova Duo, featuring guitarist Almer Imamovic and flutist Jessica Pierce, will perform on Sunday February 10 at 4 p.m. in the South Pasadena Library Community Room. The Restoration Concert is presented by the Friends of the South Pasadena Library. Tickets are $20 at the door. The Friends’ Restoration Concert Series brings world-class musicians to South Pasadena. Proceeds from the concerts are dedicated to the ongoing enhancement the local library. The community room is at 1115 El Centro Street. For more information, visit the Friends of the South Pasadena Public Library website or call 626-799-6333.